More businesses failed in the north-east than any other part of Scotland last year. 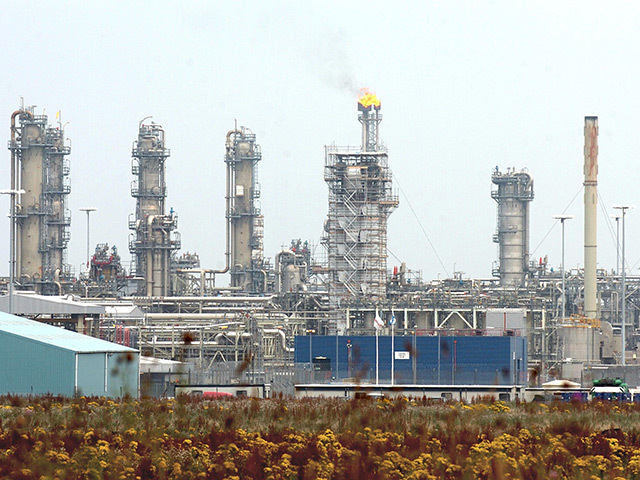 A new report from the country’s chief statistician shows Aberdeen City and Aberdeenshire had the heaviest loss of firms due to the continued effects of the oil and gas downturn. Aberdeen City lost 210 businesses, meanwhile the number of firms in Aberdeenshire reduced by 140. 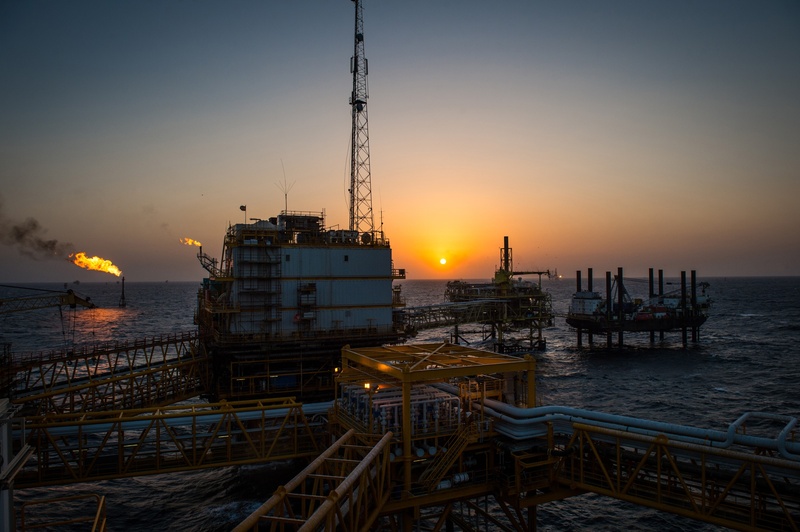 The Scottish Government report states the reduction in business stock “reflects the slowdown in the oil and gas sector”. Business leaders said it comes as “no surprise” and highlights the importance of efforts to diversify the region’s economy. It is the third consecutive year that the number of registered businesses has decreased for the north-east. Meanwhile, Glasgow, Fife and Edinburgh saw the largest increase in firms within their local authorities – up by 335, 190 and 145 respectively. The figures come amid signs of recovery for the north-east economy. In January, the Granite City was named the best place in Scotland to launch start-ups, with a 53.5% business survival rate, according to card payment firm Paymentsense. Two separate reports last week from the city council and PwC named Aberdeen among the top 10 UK cities to live and work in, as well as predicting moderate growth for the region in coming years. The Federation of Small Businesses said the figures show the need for the region to capitalise on its entrepreneurial strength. North-east development manager David Groundwater said: “It is concerning to see yet another drop in the number of registered business in both Aberdeen City and Aberdeenshire. “If we want to develop resilient local economies and halt this decline, particularly in the North East, we need to make sure businesses have the support to start-up, grow and survive. 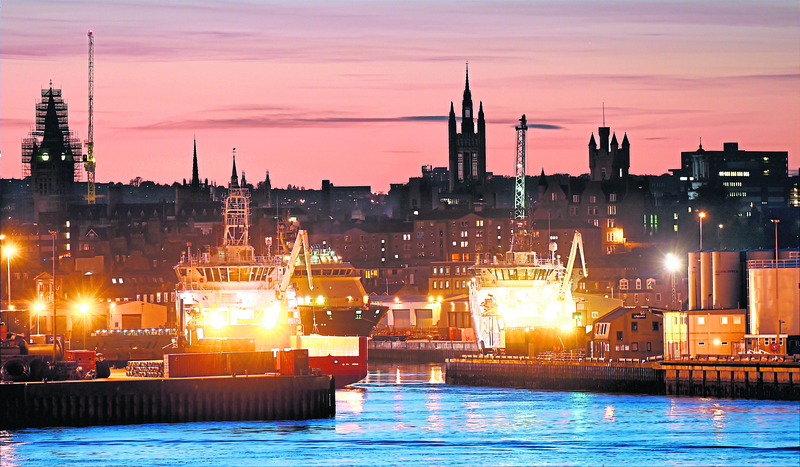 “An economic report launched last week by Aberdeen City Council did show signs of encouragement, with a forecast for moderate economic growth in the coming years. The Scottish Government figures “don’t reflect the mood of the region”, according to the Aberdeen and Grampian Chamber of Commerce (AGCC). Despite the falling number of firms, the AGCC said there is a “renewed sense of vigour” in the north-east, highlighted by recent examples of economic growth. The chamber pointed to its recent investment tracker which outlined more than £8billion worth of projects due to be delivered in the coming years, £1.2billion of which will be completed in the next 12 months. It also said PwC’s Good Cities Index released at the start of the month, which put Aberdeen among the top 10 cities in the UK to live and work, was another example of positive activity. Chief executive Russell Borthwick said: “While it’s disappointing to see a decline in the overall numbers of businesses operating in both Aberdeen City and Aberdeenshire these statistics certainly don’t reflect our perception of the current mood of the region. The Chamber’s recent Investment Tracker highlighted over £8bn of projects due to be delivered in the coming years, with £1.7bn worth completed in the last 12 months alone. “There’s no doubt that the North-east has challenges to overcome but within the region and our business community, there’s a renewed sense of vigour and focus on revitalising the area and attracting new firms, talent and inward investment. The Chamber’s recent Vanguard conference, which demonstrated the grass roots efforts currently underway to change perceptions of the region, is just one example.